The use of video technology in the finance sector is no longer restricted to digital banks. 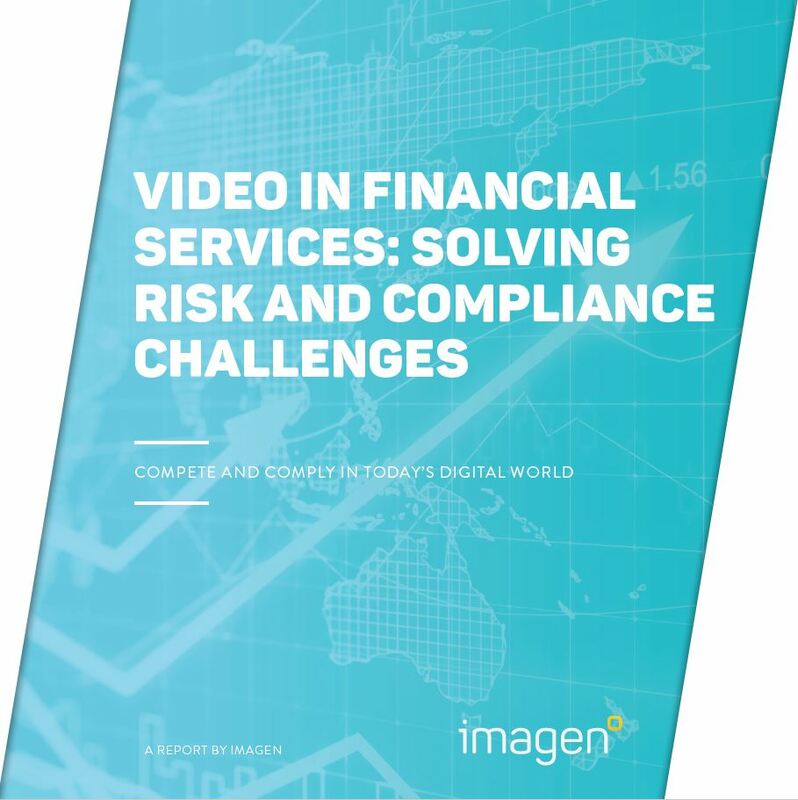 High street banks and financial institutions are turning to video to drive better customer experiences, increase operational efficiencies and mitigate risk. In addition, financial services are under ever increasing pressure to remain compliant. Both MiFID II and GDPR mandate the need to accurately record and protect customer data interactions creating a growing burden, both from a cost and time perspective. As the trend to digitisation gathers momentum, how are you going to keep up in the digital era? Please provide the details below to get your free copy! By downloading this report you agree to share your details with Imagen. To opt-out from marketing communications from Imagen, please email marketing@bankingtech.com. Banking Technology Awards 2018: shortlist announced! Winners will be unveiled on 13 December in London! How AI, embedded tech and experience design are reframing banking.